I have tried hundreds of products and am now hooked on the Royal Treatment. 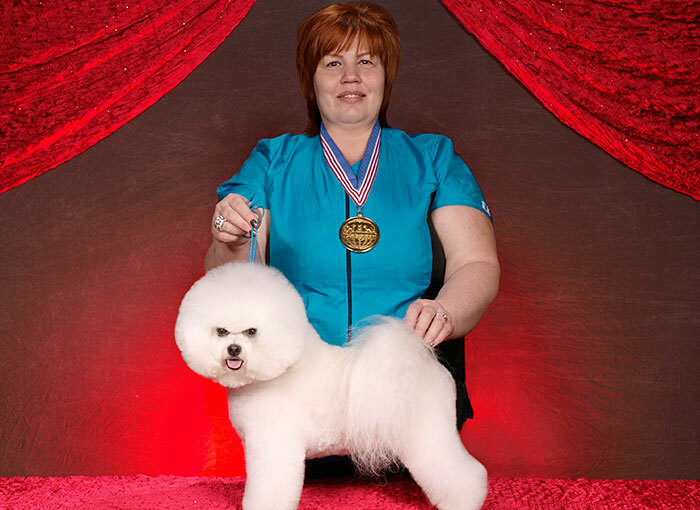 I am a Nationally and Internationally Certified Master Groomer. 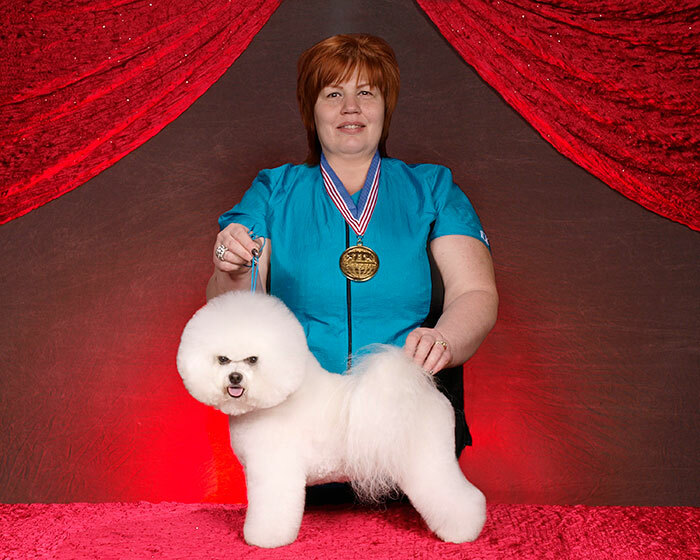 I have multiple "Best in Show" and "Best All-Around Groomer" wins as well as 2 prestigious "Winners Circle Champion" titles. Additionally, I was awarded a Lynn Carwell Memorial Award "Best All Around Stylist" in 2009. That same year I was honored with the Cardinal Crystal American Groomer of the Year Award which is the industry’s version of the Best Picture Oscar. 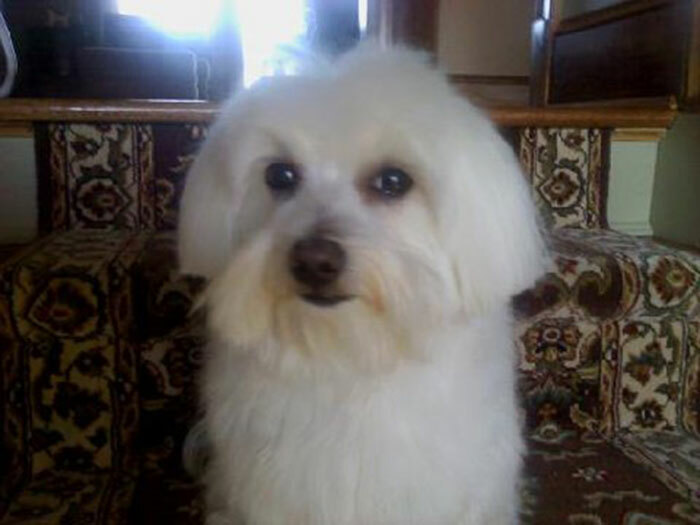 I own and operate two grooming salons in New Jersey "Elite pet Spa & Boutique" and "Grooming Gallery." 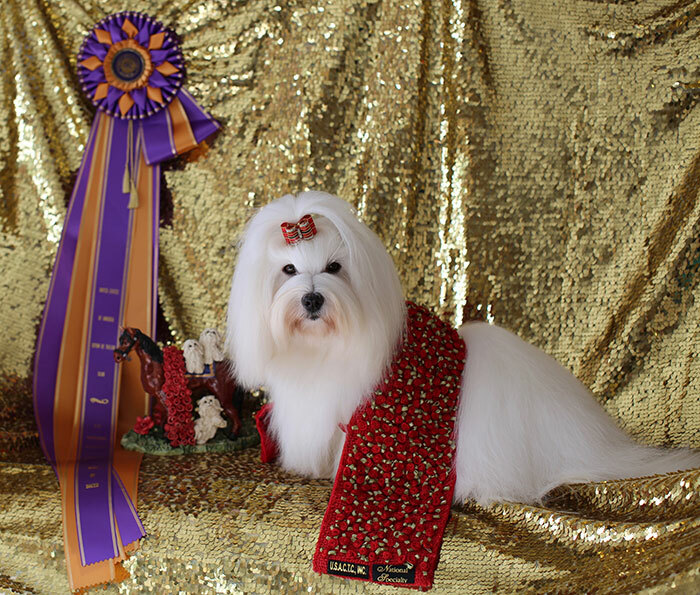 I am often called in to style dogs for the prestigious Westminster and Eukanuba dog shows and have a list of celebrity customers. 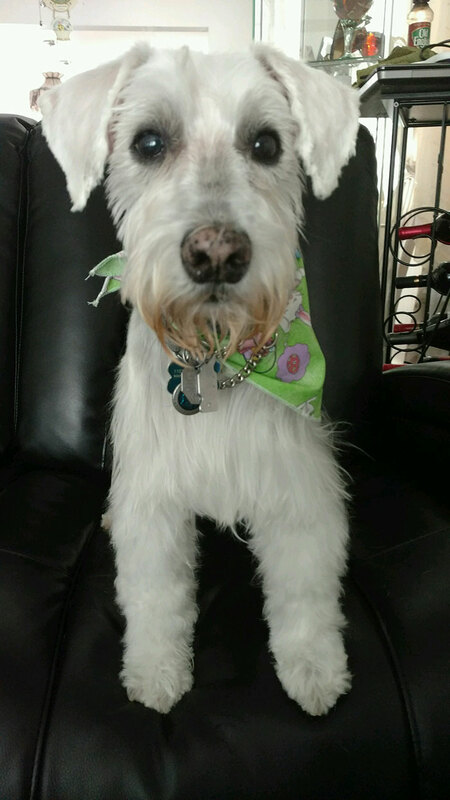 I have been a groomer since 1998. My dog has won Best of Breed at the Westminster Kennel Club in 2015, 2016 and 2017. 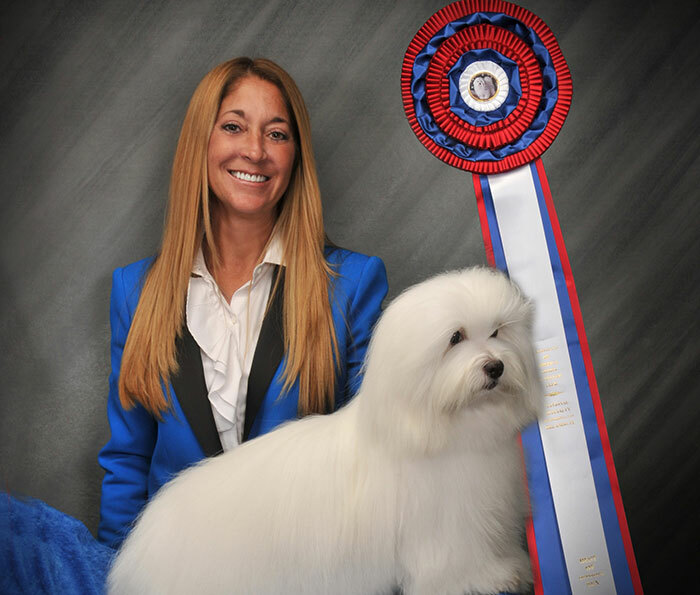 We have won the Best of Breed at every major show including; The Morris/Essex event, the Philadelphia Kennel Club Show that is televised after the Thanksgiving Day Parade, and the AKC shows in Florida. My dog has received multiple Group wins and even a Reserve Best In Show. 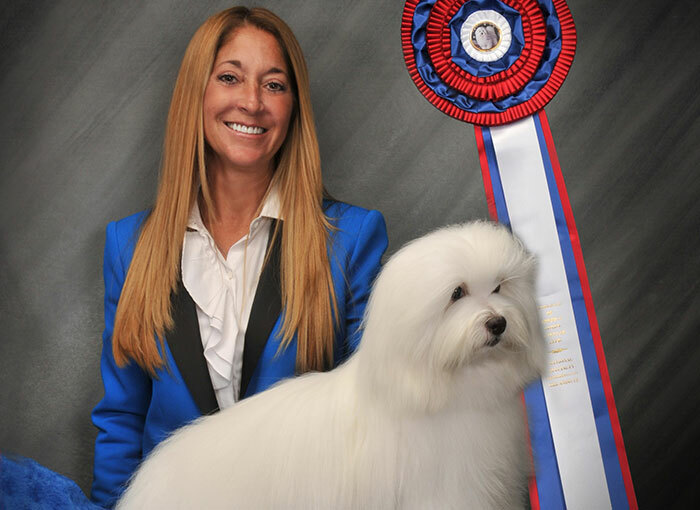 She has been the number one ranked Coton de Tulear in 2015 and 2016 in all breed and breed systems. 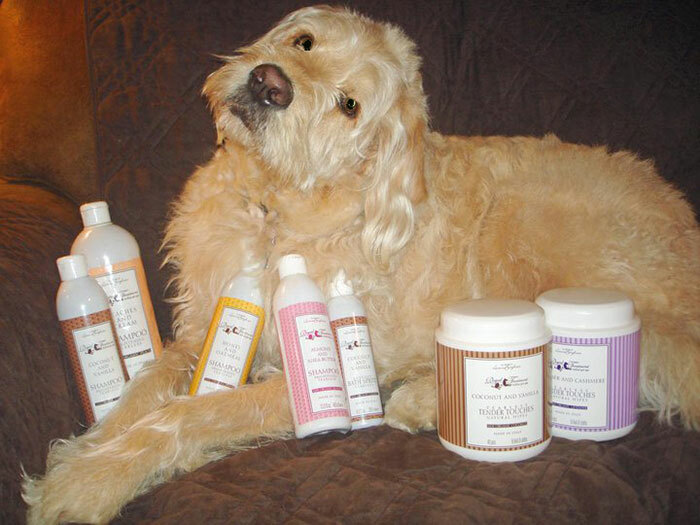 Being a groomer for many years, I have tried using almost every shampoo and conditioner product on the market available for dogs. I attend Groomer trade shows each year and purchased every line I could find. A friend of mine then introduced me to the Royal Treatment line of products. I was absolutely thrilled with the results. Finally, a wonderful line of products for weekly use on my eight dogs. 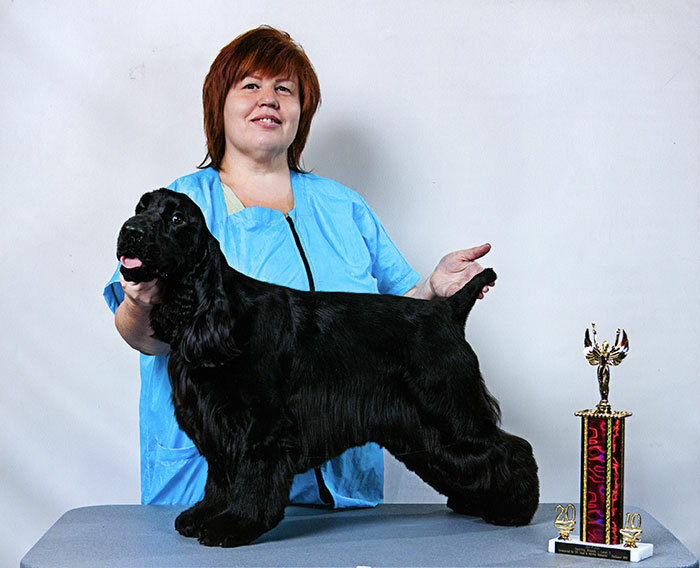 Many of the products I used to use while preparing the dogs for the shows made their coats dry. 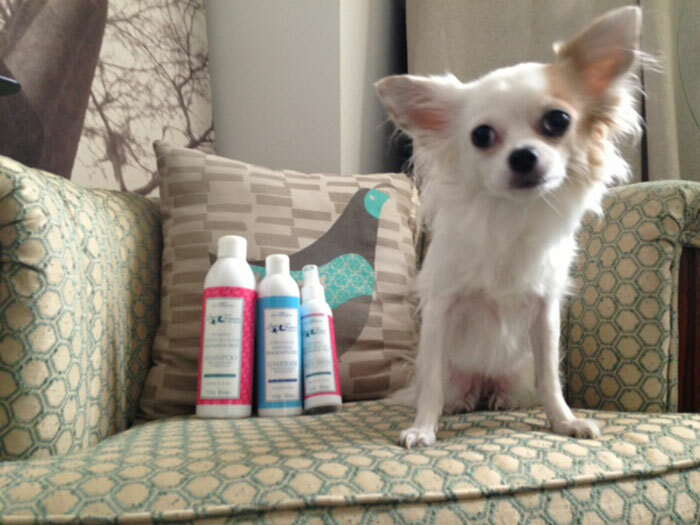 While using the Royal treatment products for weekly bathing I am able to keep my dogs coats in beautiful condition. Furthermore, I have experienced that dogs with sensitive skin do not have any reaction when using these products. The scents are wonderful and the price is reasonable. I highly recommend the Royal Treatment to all of my groomer and breeder friends, as well as, my family and friends that have dogs. 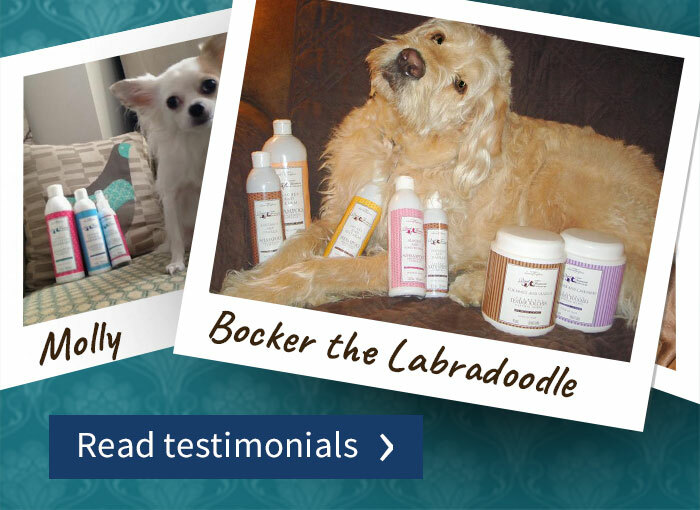 Thank you for creating these terrific products and for caring so much about our furry family members. 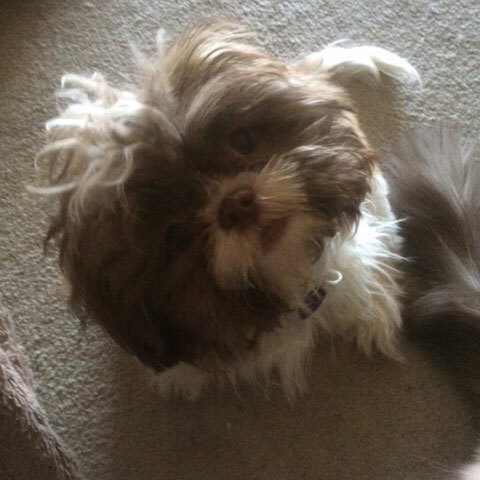 I have a new six-month-old Shih Tzu and I was using other shampoos and conditioners my neighbor uses royal treatment so I purchase some from your website the shampoo currant the conditioner coconut and the spritz oatmeal and I just love my puppy even more!!!! Her coat is just heavenly soft and I don't have to bathe her as often using your shampoo. Aengus and Riley were groomed today with the Buttermilk and Oatmeal shampoo and conditioner! Riley's coat is so white and his coat looks gorgeous! 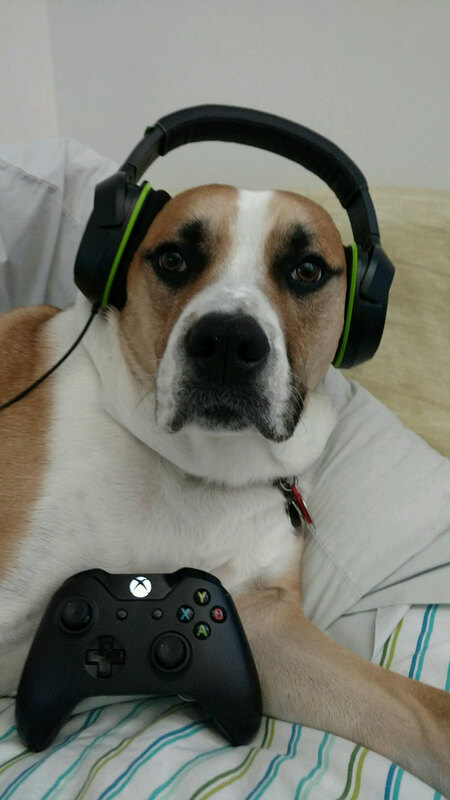 Aengus is ready for game night! His coat is so soft and shiny! The Royal Treatment line rocks! I've never been more please with shampoo and conditioner for them. They both have sensitive skin and neither one of them has had an issue. 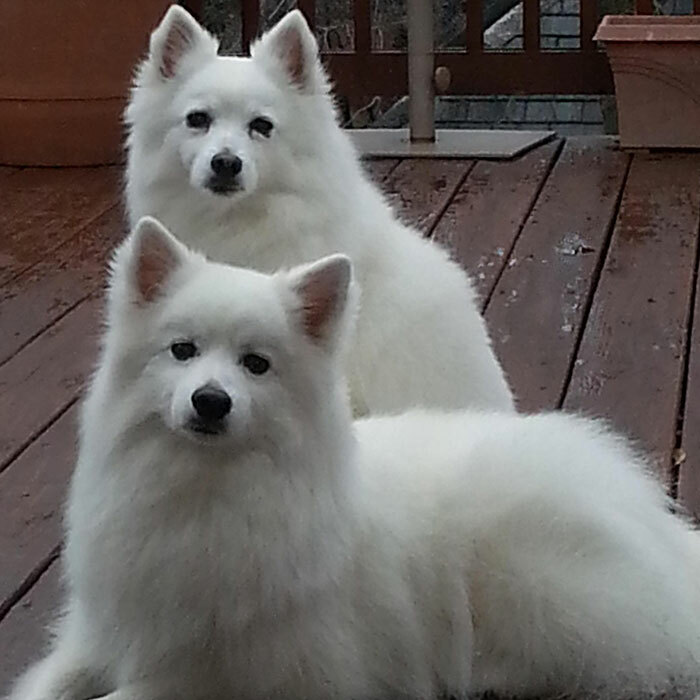 I purchased the Virgin Olive Oil shampoo & conditioner in addition to two bath spritzes for my mini American Eskimos. The shampoo leaves no residue, making it very easy to rinse. The conditioner is terrific as well. A small amount was all I needed to apply. The coats are silky and I was able to blow dry them with little to no knots in their coat. Are your products more expensive? Yes, but because of the quality I used less product and with better results. You had also suggested to spritz the hair brush. I love the smell and the dogs don't even sneeze. This to me indicates the natural oils are not too strong for their sensitive noses.Thank you for introducing me to the product line. I will definitely purchase more of it. Aengus' coat has never been this soft and his scratching stopped! We used the Chamomile & Shea Butter and absolutely loved the results. 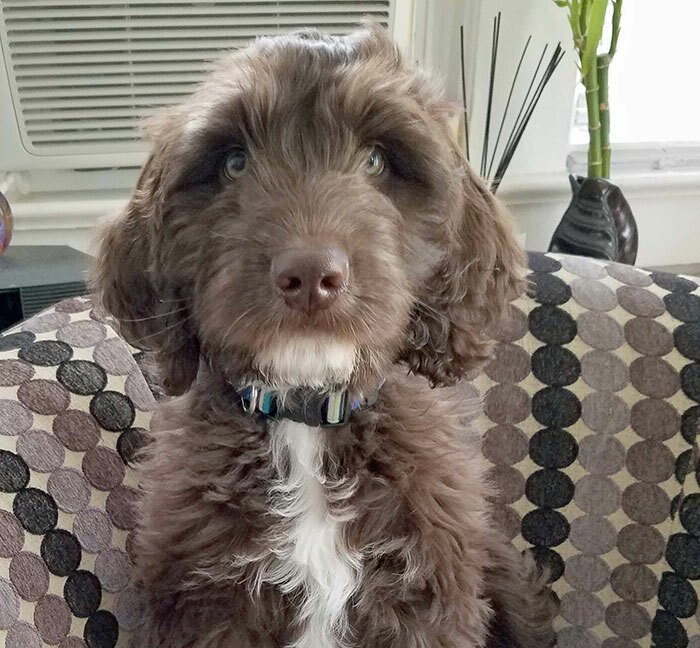 Aengus is a rescue from Puppies and More Rescue and Adoption. 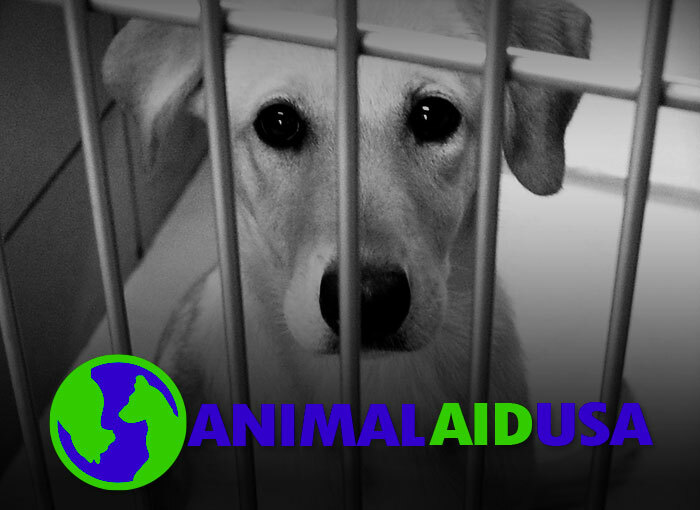 Animal Aid USA and all the volunteers and rescue group do wonderful things! I'm having my schnauzer Riley groomed tomorrow, I'm going to have the groomer use the Olive Oil shampoo and conditioner. 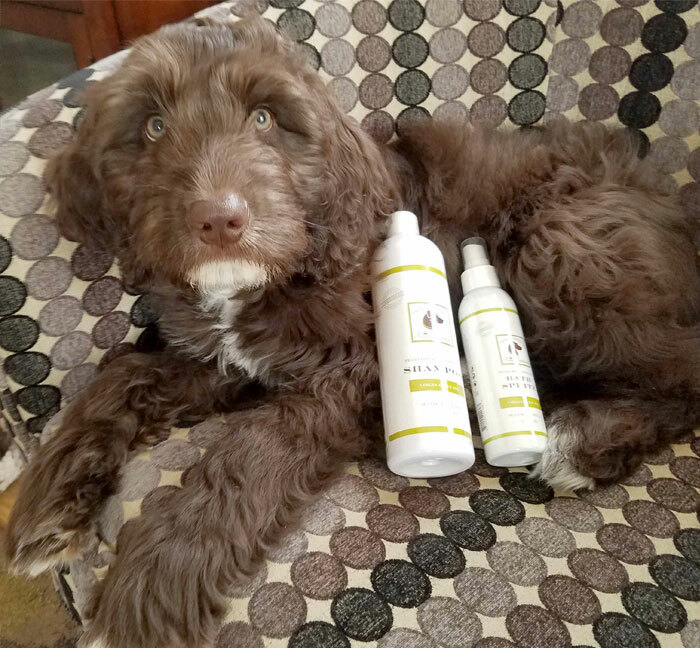 I am a lucky doodle because my predecessor, Bocker the Labradoodle, was a walking advertisement for Royal Treatment products so no doubt when I came along what I'd be using to keep me looking and smelling my best. That comment is starting to follow me around already, "he smells incredible". Hardest issue is what scent to choose. Favorites include Virgin Olive Oil, Almond & Shea Butter and Buttermilk and Oatmeal. Proud to keep recommending Royal Treatment products because of their superior pure ingredients and happy that everyone who we recommend them to is now a very happy loyal customer also. Wouldn't use anything else. 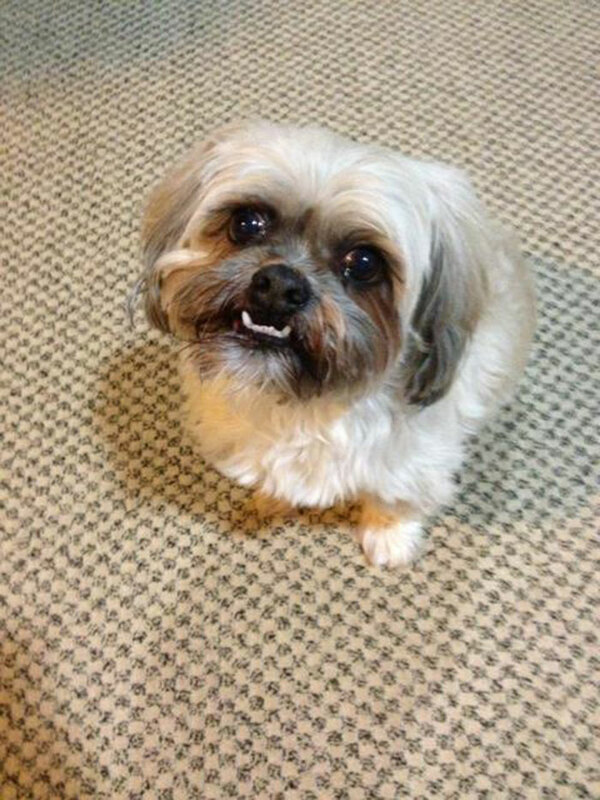 Look forward to my spa treatments because, of course, my groomer uses Royal Treatment too. 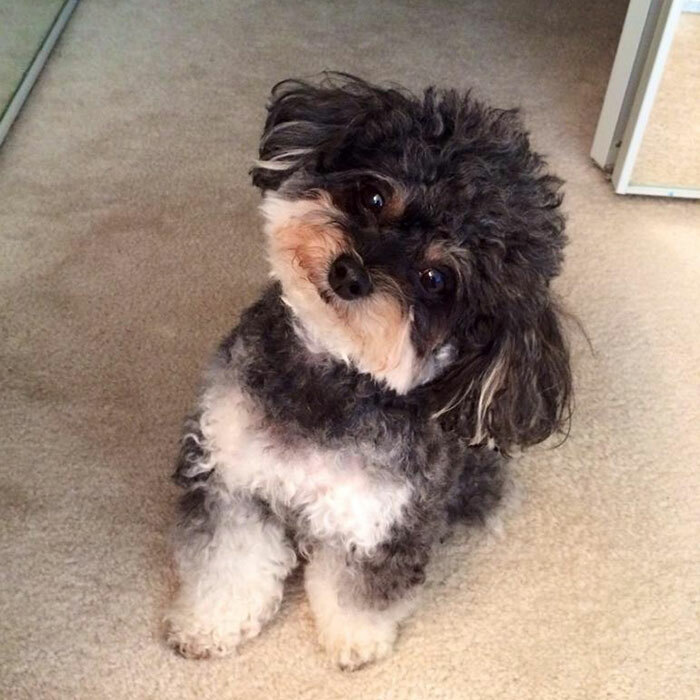 My 4yrs old teacup poodle MonMon has tried using so many brands of dog shampoo but none of them is as good as Royal Treatment products. Their tearless, paraben soap free and organic natural ingredients leave me no hassle of using it on MonMon's delicate skin and sensitive eyes. I also love their scent so much that it can keep MonMon free of odor for many days. Highly recommended to all dog lovers. 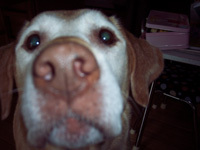 A long time ago, I met a veterinarian who helped me bring a beautiful, vibrant, incredibly overweight and very sick yet full of life Labrador, back to where she was meant to be... healthy, unmedicated and youthful! Since then, I've been on a natural path to ensure my "children" are healthy for as long as I am. I lost my Labrador, but not the knowledge. 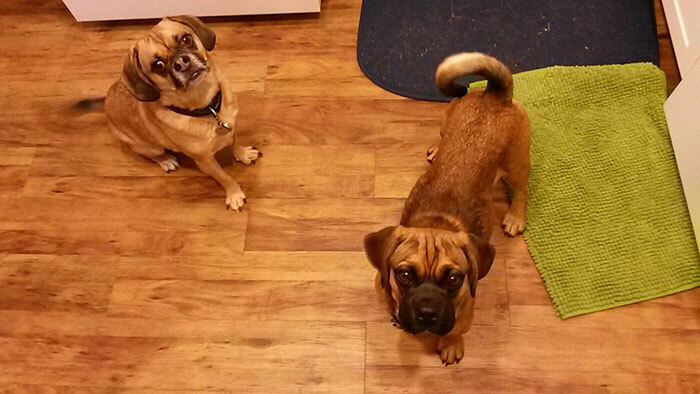 I'm now the proud mother of a 25 lb, get into EVERY mess, puggle. He is my entire world and at four years old, he has many years to go. Given his aptitude to discover chaos and upend it at every turn, no matter what I do to wash him, he just stinks. 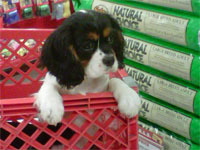 My fragrance allergies don't allow me to use most traditional shampoos and certainly not those flea and tick chemicals. I've searched and spent and spent and goodness how I've spent. Trying to save both our "scentsitive" noses has been a task. Enter accidentally finding you. Such a happy accident. Pumpkin? In a shampoo? Yes please! And the fact that my boy gets nothing but hugs now because he smells so incredibly good? Yes indeed! And his coat is so soft! Even in this never ending summer climate where his poor coat is constantly molting. I'm about to bring a second puggle home next month. I'm resting easy knowing that no matter the mess either of them get into, I have a bottle of edible yet delicately scented, cleansing, natural, safe and trusted product to help keep both my little monsters clean. Thank you more than words can ever express! 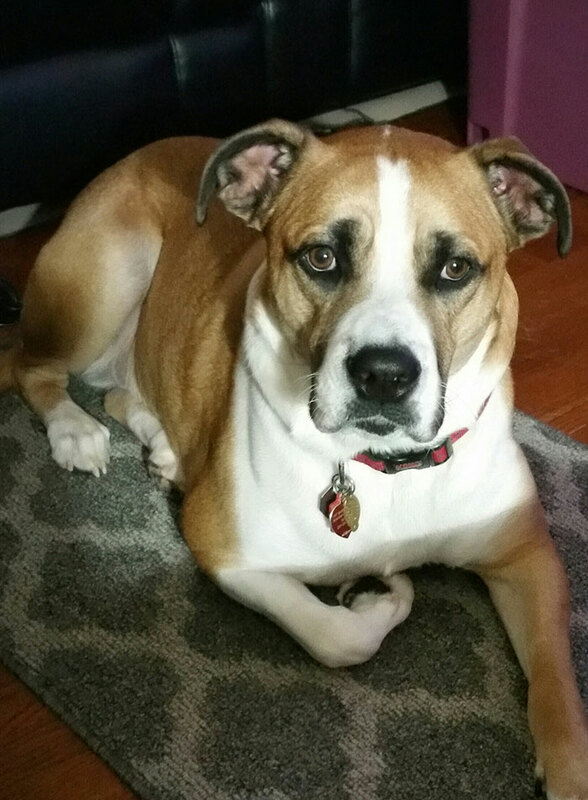 Maddy has been using royal pet club products ever since I rescued her 2 years ago. 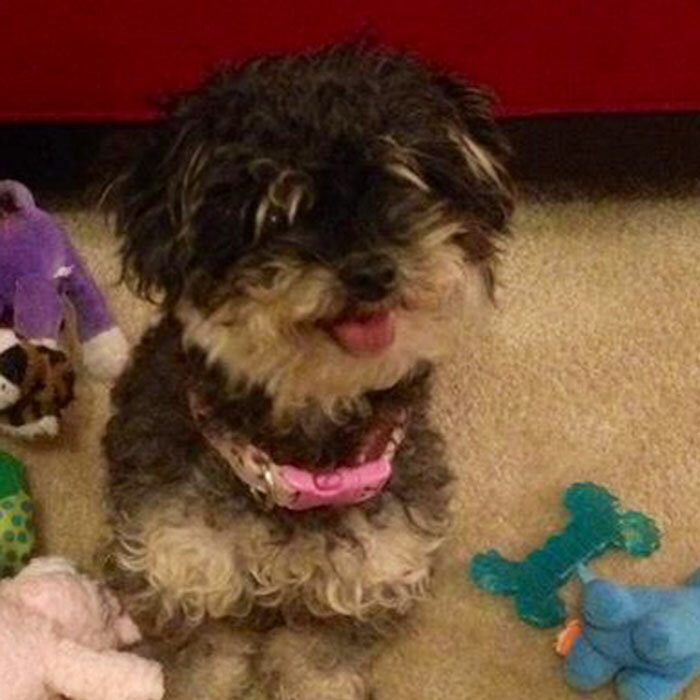 She was abandoned by her owners and I was able to adopt her and give her a new life. Her name is Maddy. 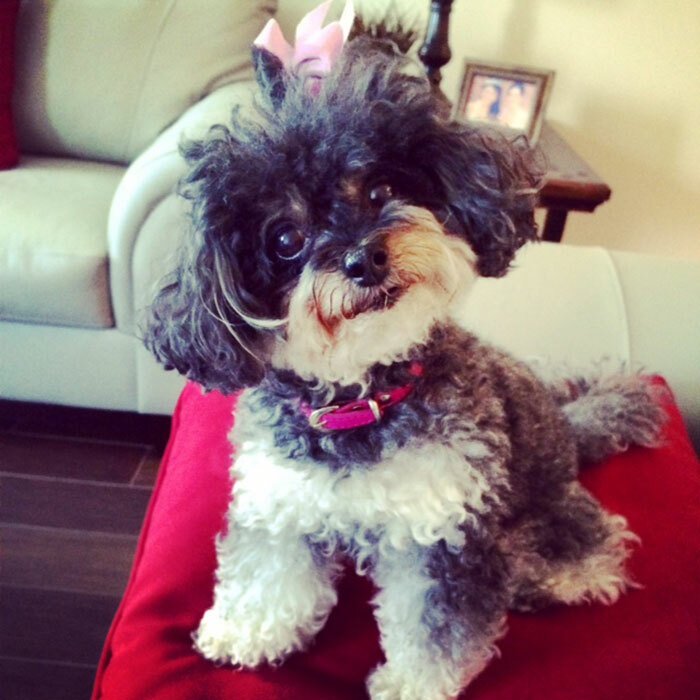 She is so sweet and loves her new look thanks to The Royal pet club shampoos and conditioners. 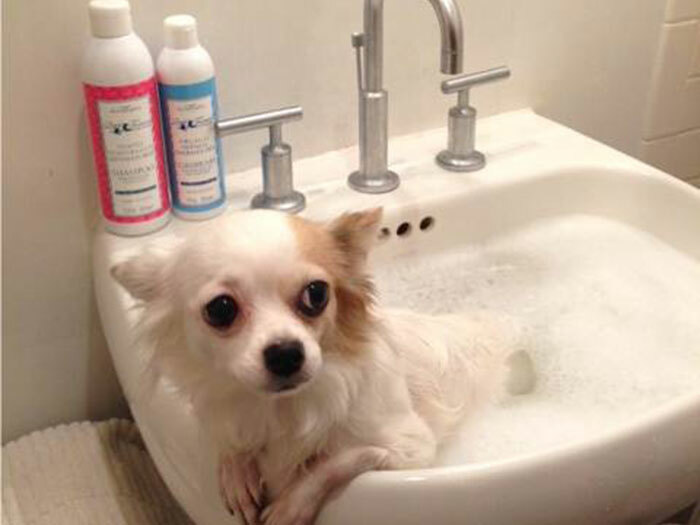 You can notice the royal pet club shampoo bottle behind her bath picture. Just a quick note to tell you that I love the shampoo and conditioner that I purchased!!! Truth be told... I was a little skeptical because I have tried everything from organic to medicated with zero results. As you know I have hairless dogs, with this breed there are always a multitude of skin issues. Acne, dry itchy skin and skin infections from just about everything. With your products their skin is soft, clear, and looks great. Thank you so much for the RT shampoo, cond, and bath spritz! We got the package yesterday and I promptly got a bath this morning. As you can see from the picture, I definitely look like I got the royal treatment! I received the spritz and brush today. I can't tell you how much Lucky loved the brush! He kept following me when I had it in my hand and would sit, waiting for me to brush him (see below). LOL The size of the brush is perfect! I was amazed at how soft the spritz made Lucky's coat feel (plus it gave my den a really nice, subtle fragrance!). I liked it so much I wanted to spray it in my hair!! It felt very moisturizing. It truly is a great product and I appreciate the natural ingredients. Lucky enjoyed the scent as well. On a funny note (however, true story), I taught Lucky to stick out his tongue as his way of saying "yes"...After pampering him with the massaging brush and soothing spritz, I asked him if he liked it. He stuck out his tongue! I made sure to ask him a second time, just to be sure. Yep, he does!! Well done, Lorenzo! Your products are amazing!! I'll give you an update when I get the wipes. Keep up the good work! We (my wife Gabbie & I) absolutely LOVE your grooming products (shampoos, conditioners, spritzes is all we’ve been able to try so far, we are saving up for some beds), our current favorite is the White Pear & Apple- we’ve tried (and currently have) Pumpkin Patch & Nutmeg, Lavender Cashmere, Honey & Oatmeal (w Honey Banana & Oatmeal conditioner), and we are eagerly awaiting to try out the Almond and Shea butter which is due to arrive any day now. 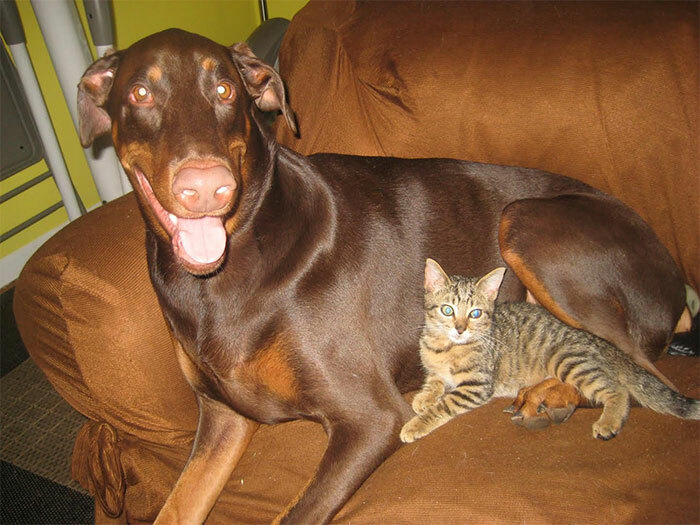 I initially tried out Royal Treatment with Dexter (our red Doberman boy) with the White Pear & Apple scent shampoo & conditioner and I was hooked after the first time, lol. His coat has never looked so red or shiny; he really does look like a knight in shining armor, and almost everyone he meets raves about how gorgeous he looks. On top of it he smells great and is soo soft. I can honestly (and do) say that Royal Treatment products truly are the best! 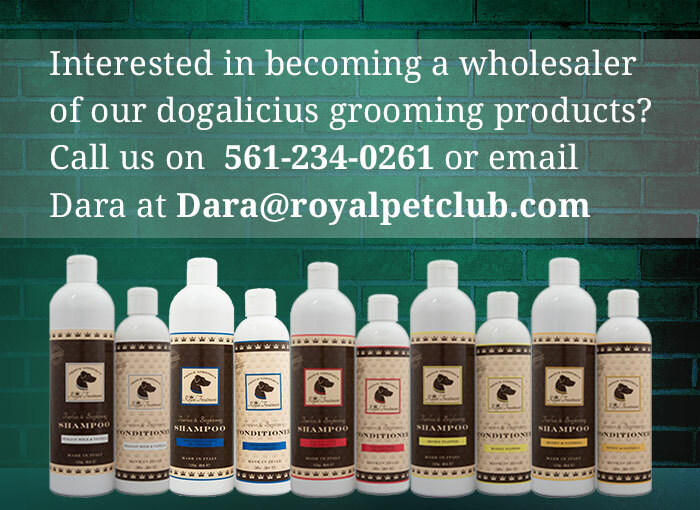 I decided then that Royal Treatment would be the products we used at Doggone Farm because we only want to use the best products and provide a luxurious experience for dogs. 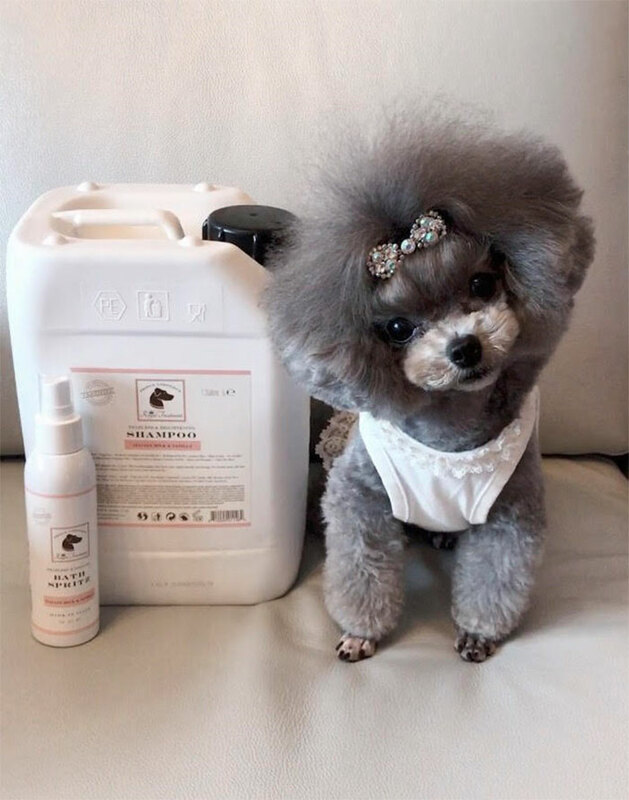 So far the response from our clients has been great and almost everyone has been really impressed and asks what specifically we used to wash their dogs and we tell everyone we use Royal Treatment and to check out the website! 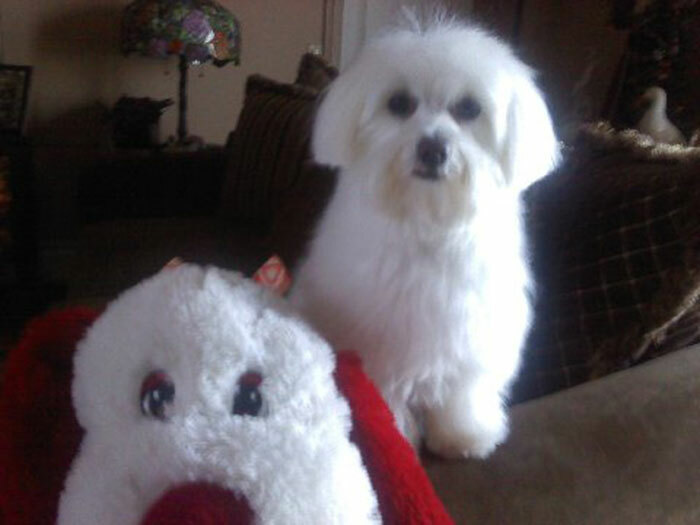 Ever since first receiving the shampoo and conditioner for my little Maltese Brynn-Lea I can't stop singing its praises. I have told people about it everywhere I go; in super markets in shopping malls wherever and whenever I can tell everyone and anyone about it, I do. The first time I used it I could not believe how white and fluffy my little girl was and she smells so beautiful that I actually can find her just by following her glorious scent. Now I search for her the same way she searches for me and locate her every time. I just love the product. It does what it says and lives up to what it promises. I have had pets all my life and this will be the only shampoo and conditioner that I will ever use. Thank you so much for giving a loyal heart the runway in life they deserve. She is so happy she has discovered her beautiful self. I love all of your products! 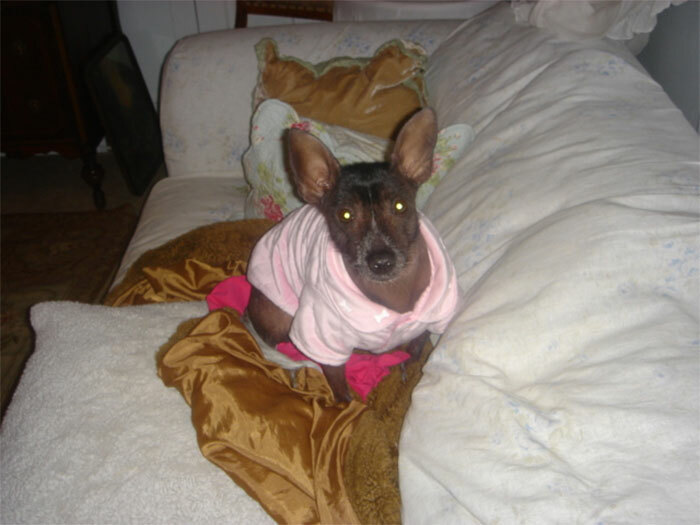 I have a Chihuahua named Haiku, she came from a line of irresponsibly bred Chihuahuas with chronic skin irritation and various skin related ailments. I did purchase the pet store products but started to notice that she was becoming oily and was smelling like sour salty taquitos! Lol well after trying many shampoos that claimed to get rid of strong odors, antioxidant based shampoos and even adjusting my bathing frequency multiple times we had no success in helping the skin. Even tried some vet shampoos and nothing cured this strange condition! Well I had heard about Royal Treatment a few months earlier and decided it was time to try it. I was blown away! 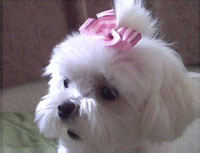 I bathed her every day, I bathed her once a month, it did not matter how often I bathed her she always smelled amazing! 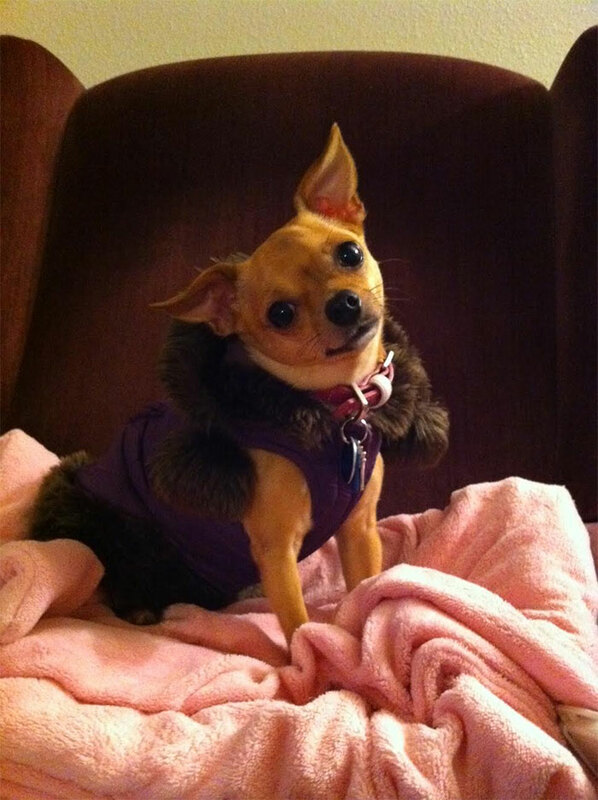 Her coat was soft and moisturized, never greasy! I love you Lorenzo! I use this shampoo all the time now, I will NEVER use anything else for any of my dogs. I work at a vets office and still recommend this for our chronically itchy or sensitive skinned patients! I am broke thanks for Royal Treatment products!! LOL I have bought so many bottles that I could have started my own store. My favorite (if I have to pick one) is the Lavender. I have bought and shared many of the different "flavors" and even bought some for my dogs groomers. Lorenzo, please don't foget about my pump idea for the big bottles. They are sucha great value but just to heavy to pour. I've actually used the products on myself and even used the spritz on my couch and car. It really does smell so good!!! If you want your dogs to smell great and have a shiny smooth coat please try these products. If you take your dog to the groomer I promise that they will ask you where you got this it and don't be surprised if your bottle is a little lighter than it should be. lol ....I just can't say enough and thank Lorenzo for always being there to answer my dumb little questions, always with a smile. Lorenzo, Your Royal Treatment shampoos and conditioners are incredible. Just by reading the label of all the organic ingredients, you know how good they are for your dog’s coat. Bocker is a walking advertisement for your products and everywhere he goes, the first comment from people is that he smells "scrumptious" and that his coat is so soft and iridescent. So many of our friends have become loyal Royal Treatment customers and we are always proud to recommend them. 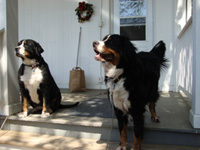 I have 3 Bernese Mountain Dogs and there was a big problem hair and dander, especially the dander. I first found out about your products years ago on a shopping network and you were a God send. My oldest had a real skin issue, but after a few baths with your honey oatmeal shampoo and conditioner, problem solved. 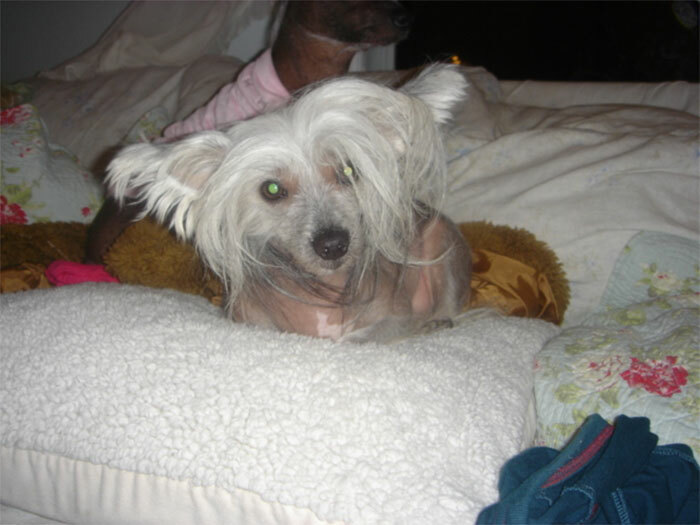 Nothing the Vet gave me or other "medicated" shampoos did anything to solve the problem and the itching and scratching left bald and infected areas. Now after continuous use of these Royal Treatment products I have 3 beautiful Berners with gorgeous coats and healthy skin. Thank you Lorenzo and your team for a superior group of products. They are worth every penny. 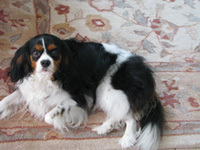 Lorenzo, Love your products and have used them for several years on my Cavalier King Charles Spaniel. My favorite is the White Pear and Apple. Everyone always comments on how soft and silky her coat is and how good she smells, never doggy smelling either. I tell all my friends about your great line of products. I have a funny story to share with you. I have two dogs, Gabby and Josh, who are therapy dogs at the Veterans Hospital in Albany, NY. I brought the dogs in one day after having used your vanilla spritz on them. They smelled heavenly. I was waiting at the elevator with the volunteer coordinator and a gentlemen that worked there went up to her and said Stephanie you smell so good today I love your perfume. She said it’s not mine it must be Carol’s. I started laughing so hard I could not speak all I could do was point to the dogs we all got laughing, the tears were running down my face. It was so funny. The woman emailed me the next day and said she needed to know where I got the products from everyone who came into her office commented on how good it smelled and they all wanted to know what it was. She said her office just smelled wonderful all afternoon. So I did give her your information. Thanks for making such wonderful products. 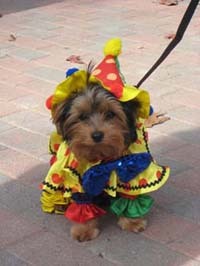 When I first got my Yorkshire Terrier puppy, Gizmo, I admit, I purchased the pet store puppy products. Gizmo, started to scratch himself constantly and I saw that his skin was flaking. 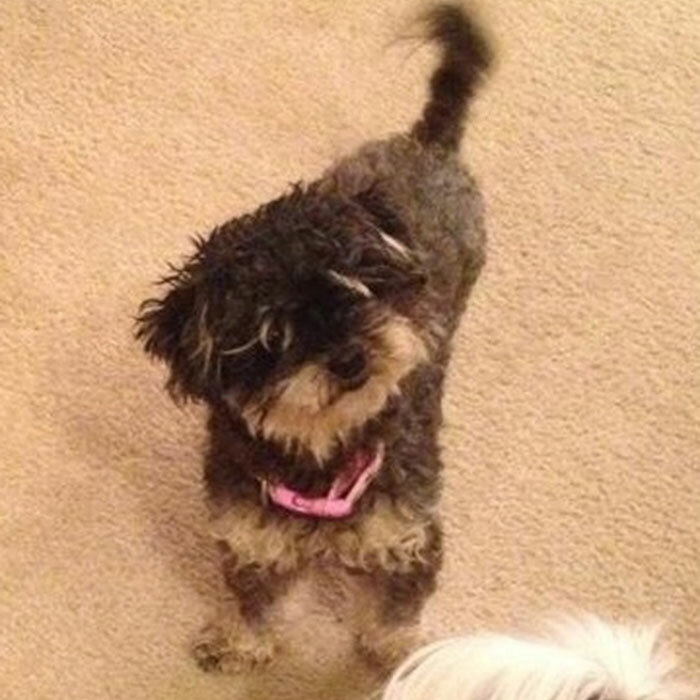 I immediately went online to search for better grooming products for my puppy, when I came across your site. I ordered many different products, shampoos, conditioners, spritzes and wipes. What a difference in Gizmo’s coat. It’s shiny, incredibly soft, and has a great scent that lasts for days. He also stopped scratching himself and I noticed that the flaking disappeared. I also love using the wipes. 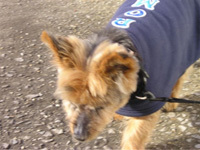 They are great for wiping his paws when we come in from the park and they are gentle to his skin and non irritating. Thank you for offering such wonderful products. I’d like Royal Treatment to know what a "God send" this shampoo has been to our Yellow Labrador, "Kirby"....she’s 10 years old now and for the first several years of her life (and until Royal Treatment was available) she has been plagued with itchy, dry, inflamed/irritated skin (which usually required the use of prescription creams, antibiotics, steroids, etc.). What I didn’t realize was that I had been doing damage to her skin with regular Pet Store shampoos (that claimed to be for sensitive skin, etc., etc., - but had many harsh detergents in them that don’t match the PH level of a dog’s skin). However, one day I saw "Royal Treatment" products being offered on the HSN network loved what they had to say about the ingredients and their mission...and little did I know, Kirby’s skin issues were soon to be over - literally. To this day, we’re still amazed in the difference it has made in her coat & skin! 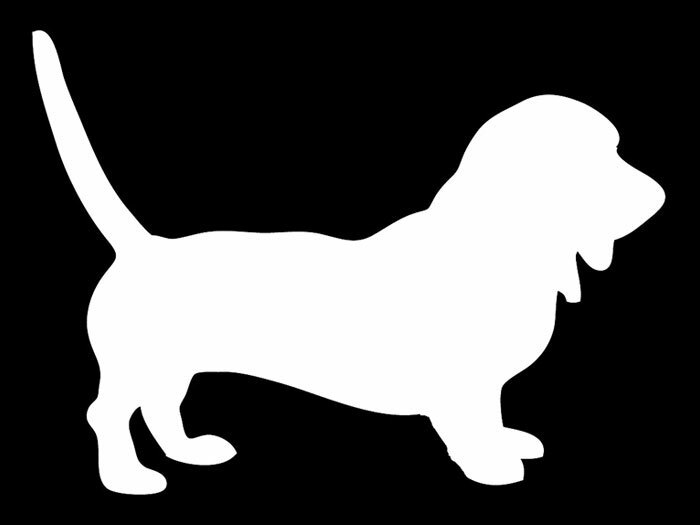 In my opinion, I truly believe many pet owners out there aren’t informed about what’s really in some pet products - I think they assume because it’s in a pet store, it’s gonna be a good thing for their dog. 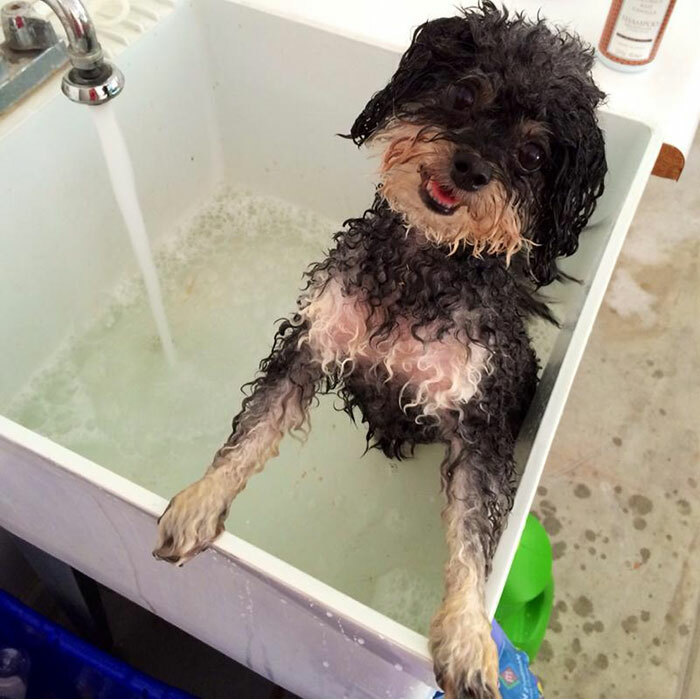 Many times a dog’s skin issues can be what their eating and what they’re being bathed in. I usually bathe Kirby once a week and her coat shines like a diamond and is smooth and silk (of course, the scent is intoxicating too) and she NEVER itches incessantly anymore - again, not to sound repetitive, but we’re still amazed and very grateful for this fabulous product. On that note, sometimes when we’re outside with her and she’s sitting in the sun, you can actually see the "shine" in her coat and many people have asked me how I got a Labrador’s coat so smooth & shiny. In closing, I must tell you that it’s also saved us lots of $$$ in vet bills, prescriptions, etc. and the endless search for a quality product for our baby, Kirby. So again, thank you, thank you, thank you!! 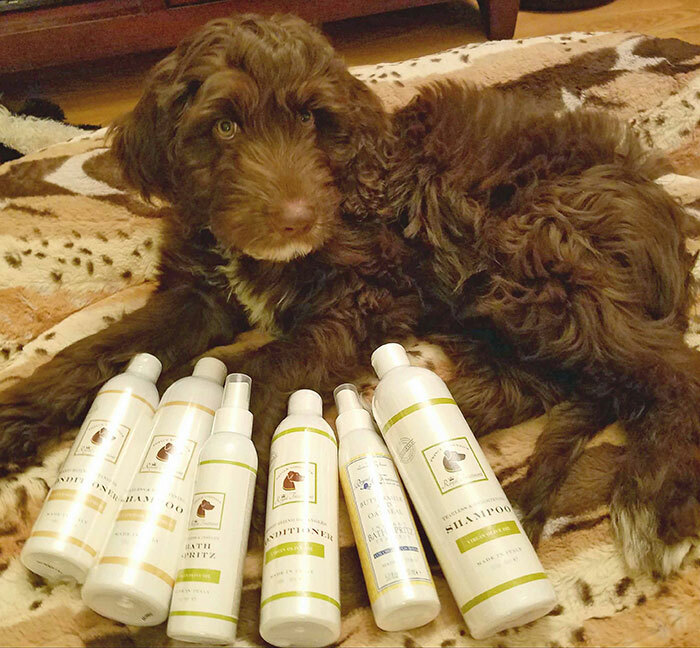 From the day we got our dog Dolce at just 3 months old, we immediately began using Royal Treatment shampoos and conditioners on her. She never ever has mats or knots. EVERYONE has always commented on how wonderful she smells. I love the Vanilla and Coconut shampoo best so far. What I also love about all of the products that I buy from Royal Pet Club is that their fragrance lasts and lasts! My puppy always smells like a little cupcake! Thank you for all of the time you have spent talking with me about the different products available and keep them coming! Thank you so much for you fantastic Royal Treatment products!! I have been searching for a product I can use daily on Lexieâ? ?s paws - i.e. â? ?a daily paw washâ?. Your Wild Rice and Oatmeal Instant Bath Foam does the trick. Its perfect!! Not only is it quick and easy to use -her paws are clean and conditioned, free of mats and she smells fabulous! To give her an extra little â??sparkleâ? between grooming appointments we use your Lavender and Cashmere Organic Bath Spritz. Yet again, you hit the perfection mark with your spritz! I just wanted to drop you a note to tell you how impressed I am with your products and service. 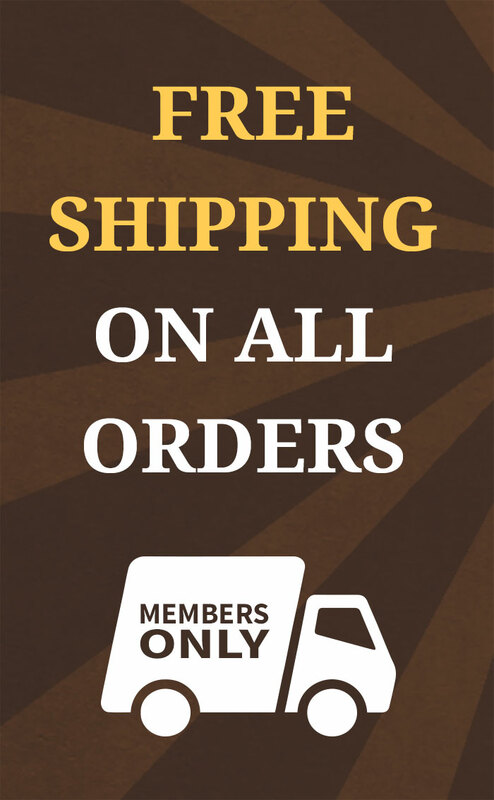 I was on your site on Wednesday, placed an order large enough to qualify for free shipping, and it was delivered to my doorstep the very next day! Wow! Not only was the delivery earlier than I anticipated, but the products themselves were better than expected. Not that I expected anything less, but the volume of product for each item was more than I expected. I ordered the Lavender and Cashmere wipes for my elderly cat - he’s well over 20 years old and let’s just say grooming is not his best skill at this late stage of his life. If you’ve ever tried to wash a kitty’s paws in the sink, then you’ll appreciate how handy these wipes are. I am able to gently wash his paws off with the wipes, and I also bought the spritz which I use on his brush when I give him his daily brushing. I had purchased a kitty wipe from my local pet store, but your product is a much larger wipe and the ingredients are amazing - the aroma from them was so intoxicating - I used them myself after my shower! 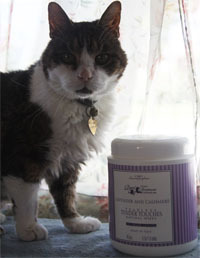 My Georgie is a very old soul, and your products have brought a little happiness not only to my elderly kitty, but to this human whom he owns. All the best for your continued success with this product line. I’ll be back. Romey was 11 years old when I adopted him in 2006. He had not been well taken care of by his former owner and among all the other problems which plagued this poor boy was a chronic skin condition which was aggravated by, among other things, his being allergic to beef, wheat and corn. He had hot spots and was constantly scratching. But even after his diet was corrected he still didn’t have the full relief I had hoped for, in spite of trying many various brands and types of shampoos, and putting him on a regimen of Chlortabs, Benadryl and Atopica, as well as an occasional cortisone shot in the summer. Then I read about Royal Pet Club on the internet, and the rest, as they say, is history! Previously, even immediately after a bath, he would still itch. But the very first time we used Royal Treatment’s Honey & Oatmeal shampoo and conditioner he experienced total relief! Even though he still had to be on a beef-free diet as well as all the medications, the last 6 months of Romey’s life were made far more comfortable for him than he had known for a very long time. And for that I am forever grateful to Lorenzo and his staff. 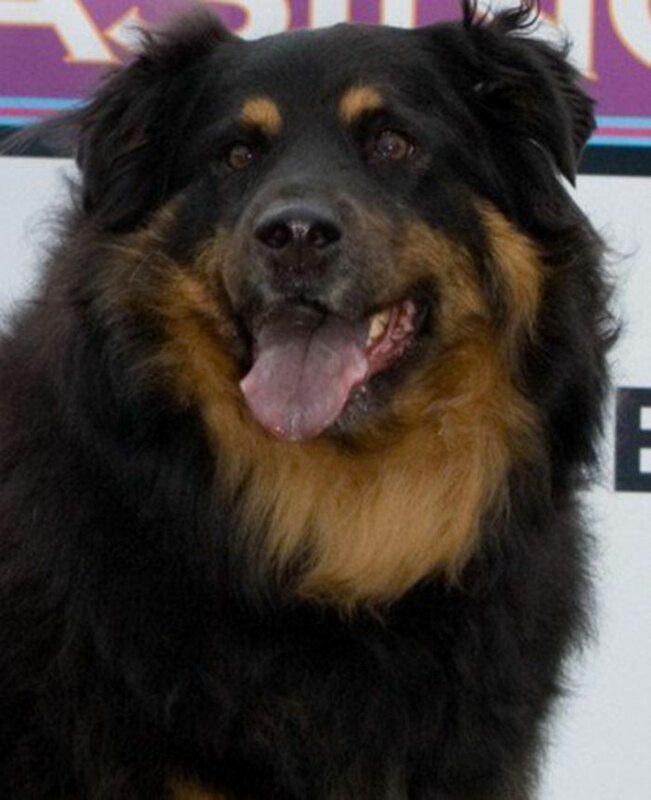 Romey went to the Rainbow Bridge on April 16, 2010. 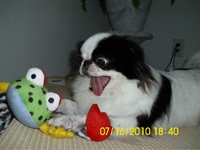 Hi, I rescued my Japanese Chin Miss Ono from an evil puppymill six months ago. Her coat was a miserable mess. For the last three months I switched to your Coconut Vanilla shampoo, conditioner, and Spritz. Miss Ono’s coat is now gorgeous and is so gentle on her skin and eyes. By the way, she also smells great! Ono thanks you and so do I! The dogs go to the groomers tomorrow and I’m taking the Italian Milk and Vanilla to Brenda, their groomer who does them every two weeks. I cannot tell you how pleased I am with Lorenzo’s products. 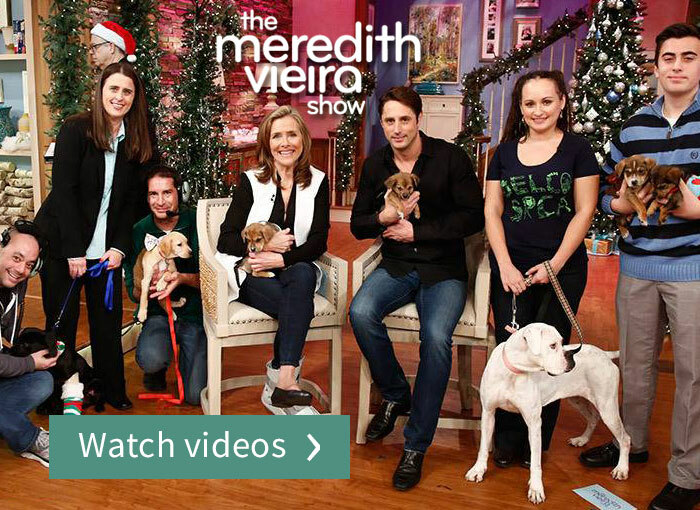 As you can see from the picture of Sasha and Chloe under testimonials, their coats just shine. We were up north this past weekend and several people commented on how beautiful our girls are and I told them all to join the Royal Pet Club. Thank you for helping my friend, Paula Stiefvater with her order. She has a yorkie from the same breeder we got the girls from and I watched her Hailey while she was away.